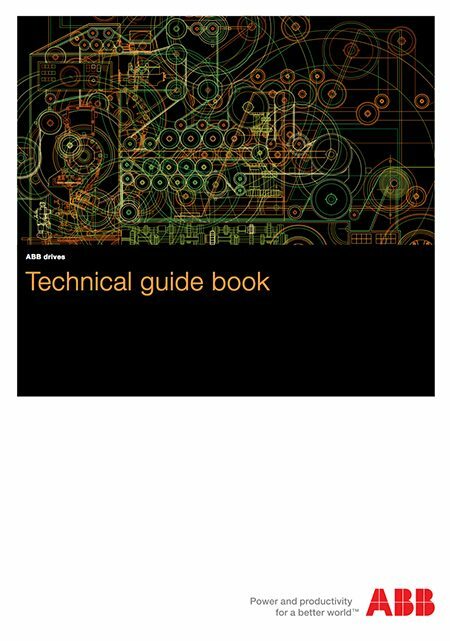 This unique technical guide consist of nine guides that ABB has published during the years. Each of them you can find and review on the main ABB’s page. Explains what DTC is; why and how it has evolved; the basic theory behind its success; and the features and benefi ts of this new technology. Is to give a straightforward explanation of how the various EU Council Directives relate to Power Drive Systems. 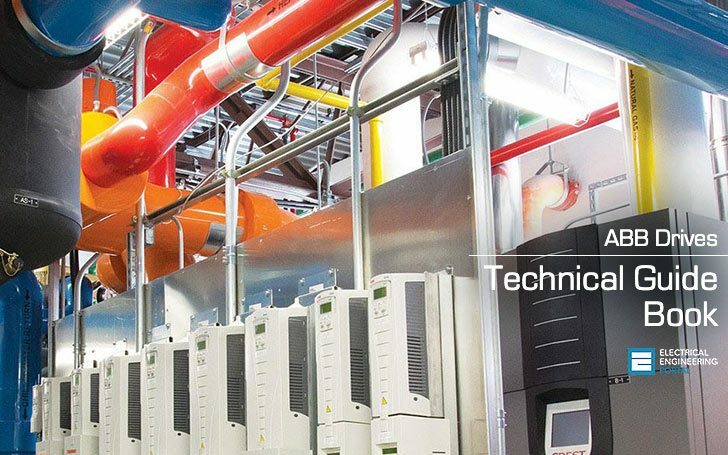 Assists design and installation personnel when trying to ensure compliance with the requirements of the EMC Directive in the user’s systems and installations when using AC Drives. Describes basics of different variable speed drives (VSD) and how they are used in industrial processes. Explains how to avoid damages. Describes harmonic distortion, its sources and effect, and also distortion calculation and evaluation with special attention to the methods for reducing harmonics with AC drives. Making dimensioning correctly is the fastest way of saving money. Biggest savings can be achieved by avoiding very basic mistakes. These dimensioning basics and beyond can be found in this guide. Describes the practical solutions available in reducing stored energy and transferring stored energy back into electrical energy. Gives an overview of high performance drives and motion control.